Desktop document management drawer set at a deli...cious price. 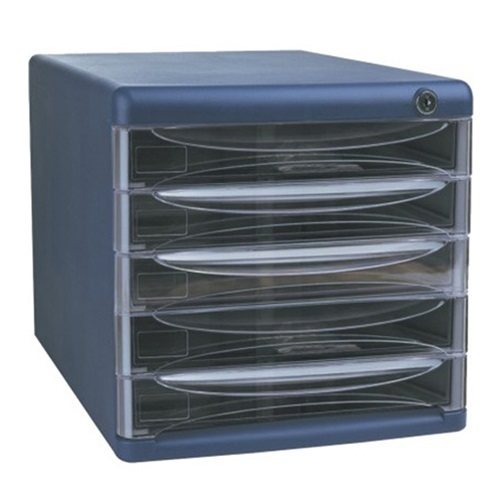 Lockable with 5 drawers complete with drawer labels. 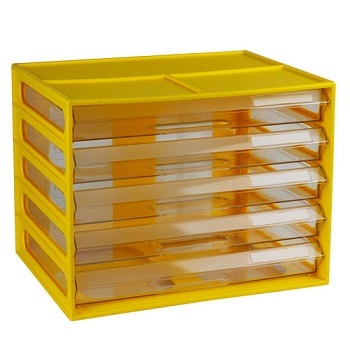 Each drawer can hold up to 200 sheets of 80 gsm paper. 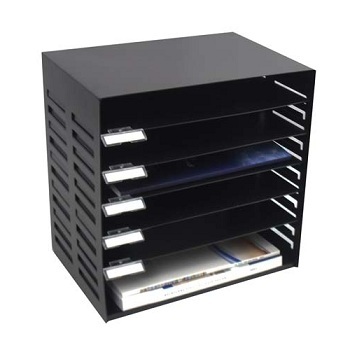 Contemporary modern space saving landscape design document cabinet. 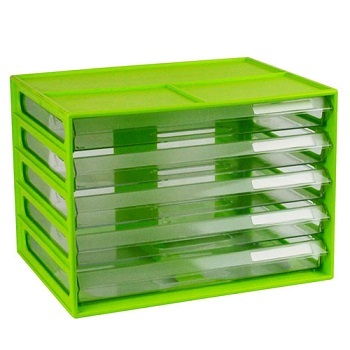 Stackable to create a modular filing system. 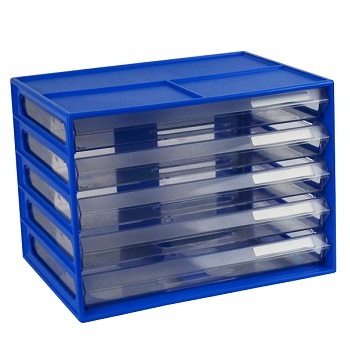 Convenient finger holes for easy removal of paper & documents. 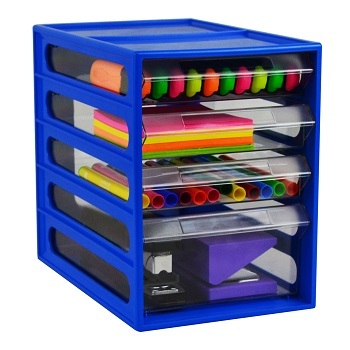 Provisions of top of unit to store general stationery supplies. 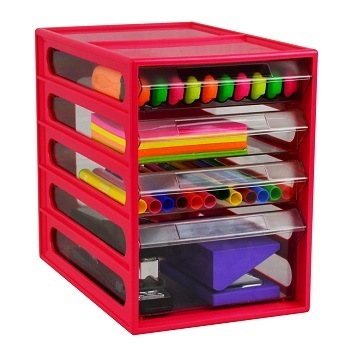 Comes complete with drawer labels. Contemporary modern space saving landscape design document cabinets... in Fruit colours. Contemporary modern space saving design office organiser cabinet. 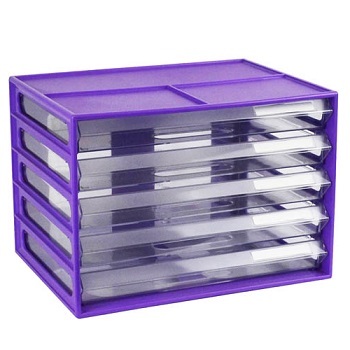 Each unit comes with 1 large and 3 small drawers. 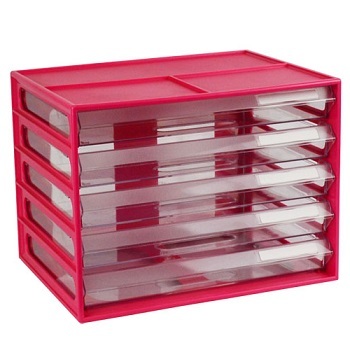 Clear drawers so that contents are easily visible. Ideal for keeping all your stationery essentials organised in the one place. Contemporary modern space saving design office organiser cabinets... in Fruit colours. 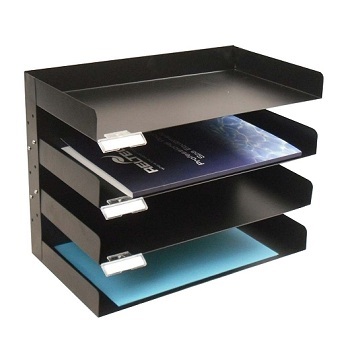 Stationery stand made from heavy gauge powder coated metal for maximum durability complete with adjustable shelving for flexibility of filing. Complete with rubber feet to protect desktops and eliminate slipping. 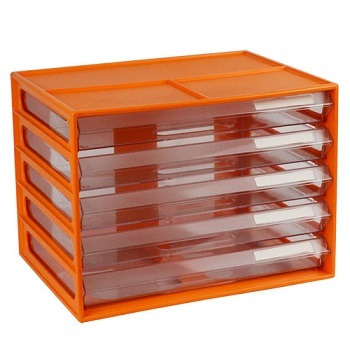 Comes with identification tabs for easy and organised filing. 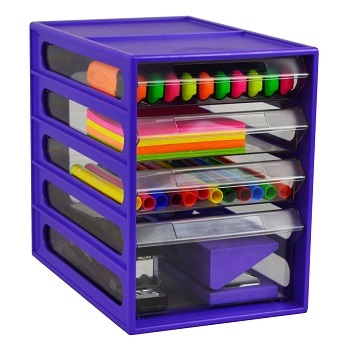 4 tiers accommodate both A4 and Foolscap papers. Available in the colour Black. 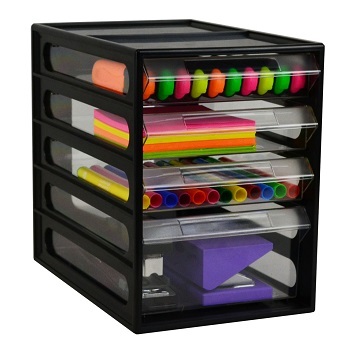 6 tiers accommodate both A4 and Foolscap papers.